Candlelight can warm up any home space. With only few tea light or candles in our copper candle holders, individuals can simple make an cozy surrounding as well as an enchanting candelabra. Our holders will crown setting of any festive table. 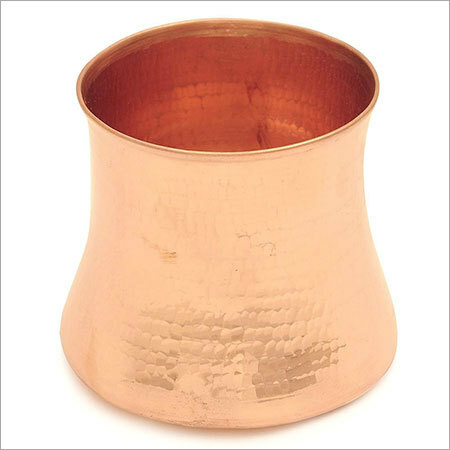 These can be transformed into contemporary and classic candle holders.